¡Hola amores! ¿Que tal el fin de semana? Una vez más Motilo nos trae buenas noticias y yo lo comparto con vosotros. Desde hace un tiempo llevan trabajando en una nueva versión de su web y para celebrarlo, cada viernes durante 8 semanas regalan un vestido del maravilloso diseñador Jonathan Saunders!!! Para participar solo tenéis que seguir en twitter a Motilo @motilo (aquí) y @MrsMotilo y twittear dilemas o dudas que tengáis sobre moda, prendas, compras que hacer o no hacer, que llevar y no llevar, lo que queráis! Y lo más importante, poner el hastag #fashiondilemma en tantos tweets como queráis, ya que cada viernes escogerán aleatoriamente entre todos los twits con el hastag #fashiondilemma!! No os olvideis de revisar vuestra cuenta los viernes, así sabréis si sois ganadoras de uno de los diseños de Jonathan Saunders, yo ya tengo fichado el mío jjjj. PODEIS VER TODA LA INFORMACION DETALLADA AQUÍ! Hello lovelies! How's you weekend? Once again, Motilo brings good news and I share them with you. It's been a while since the Motilo team's been working in a new version for their web, and to celebrate it, they'll be giving an amazing dress by the designer, Jonathan Saunders during 8 weeks!!! To participate, all you have to do is follow Motilo on Twitter @motilo (here) and @MrsMotilo and tweet some doubts or questions you have about fashion, items, shopping to do or not to do, what to wear and not to wear...whatever!! The most important thing is to tweet the hasthag #fashiondilemma in all the tweets you want, because they'll chose randomly every Friday by the hashtag #fashiondilemma! 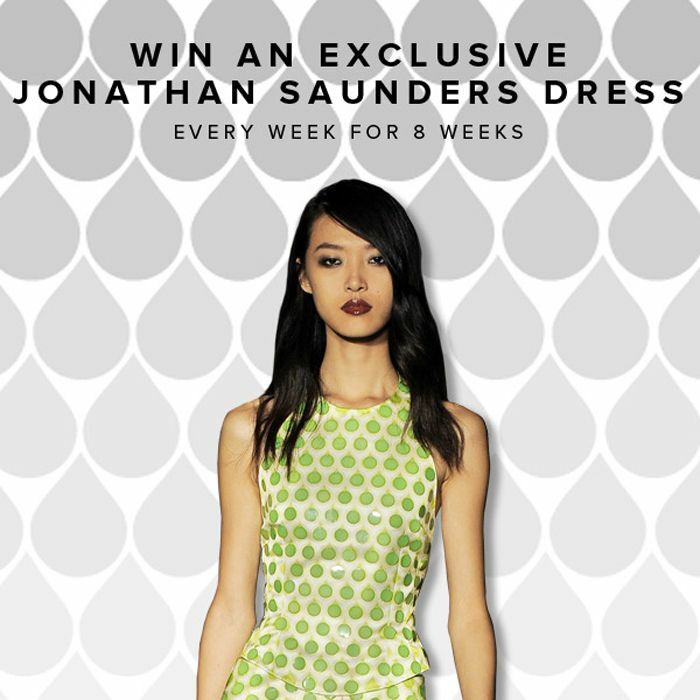 !Don't forget to check your account every Friday, so you can know if you're the winner of one of Jonathan Saunders' designs. I've already have mine in mind! YOU CAN CHECK ALL THE DETAILED INFORMATION HERE! Wow amazing giveaway. Thanks for sharing. 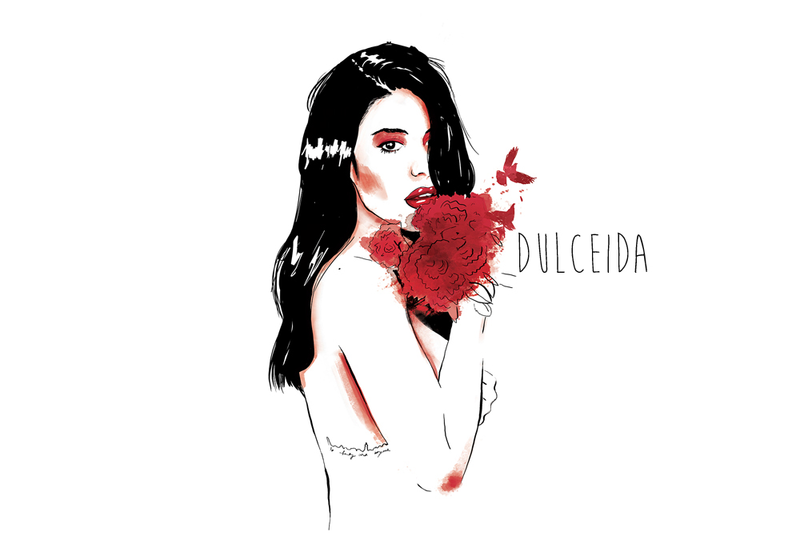 que tal visitar la marca Rüga que tiene disponible vestidos, camisetas, shorts y calzado muy chulo!